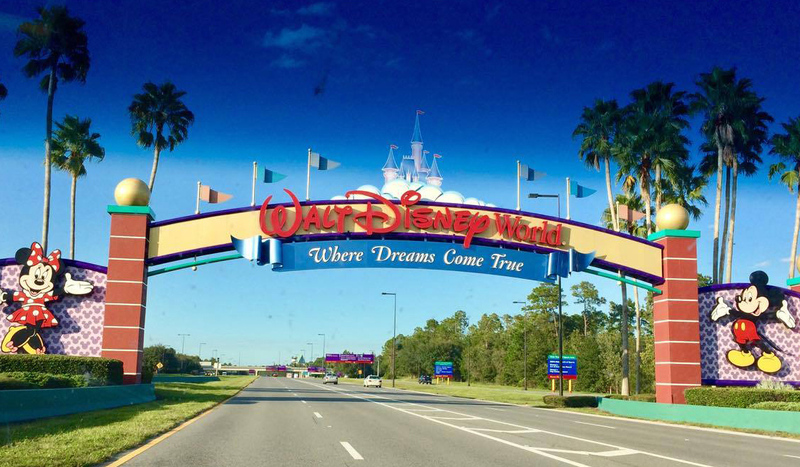 The average visitor heads to Walt Disney World with children in tow, ready for a day of fun in the sun, riding the roller coasters, and meeting Mickey Mouse. However, a day at the parks can be exhausting and adults might find themselves in need of refreshment. Water is the best way to stay hydrated in the Florida heat, but sometimes parents might want something extra in that afternoon drink. We’ve scoured the parks and found our favorite cocktails to create the complete guide to drinking at Disney World. 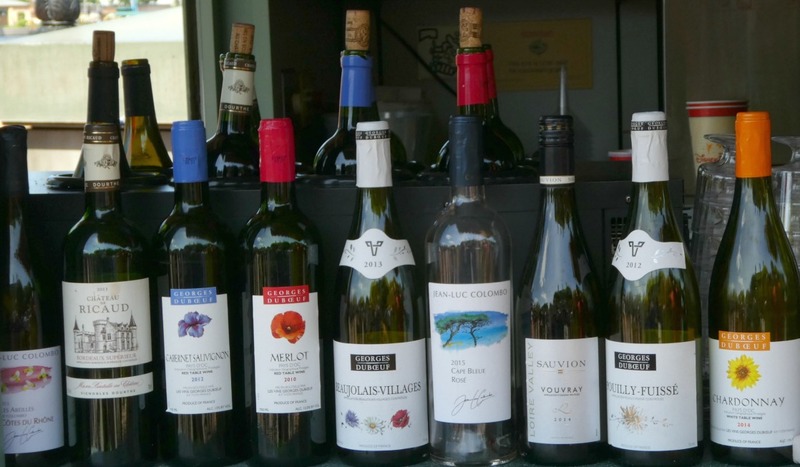 Not all Walt Disney World parks are created equal when it comes to alcoholic beverages. 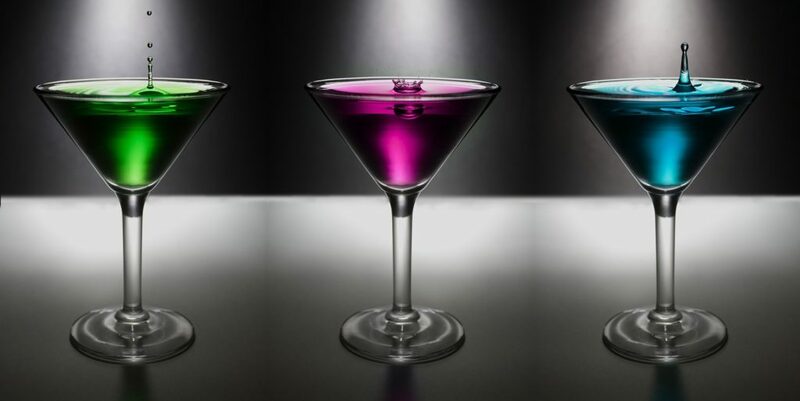 If cocktails are high on the priority list, continue reading to find the locations of the must have drinks and what shouldn’t be missed. Tony’s Town Square near Main Street offers Italian beer and wine to go along with its “Lady and the Tramp” theme. Skipper Canteen near the Jungle Cruise offers beer, wine, and a couple of cocktails to go along with its exotic menu. Cinderella’s Royal Table has sparkling wine and champagne in its banquet hall. Liberty Tree Tavern serves up American wine, beer, and hard cider to go along with its Patriot’s Platter. TravelingMom Tip: Drink up while you’re in the restaurant. Disney does not allow visitors to walk around Magic Kingdom with open containers of alcohol. La Cava del Tequila, a hidden spot inside Mexico’s pavilion. 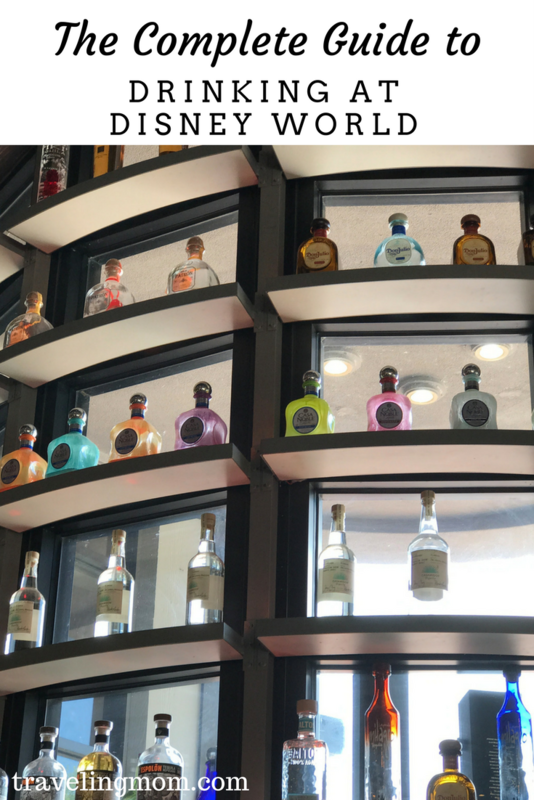 Serving more than 100 tequilas and mezcals, this is the place to try a tequila flight. 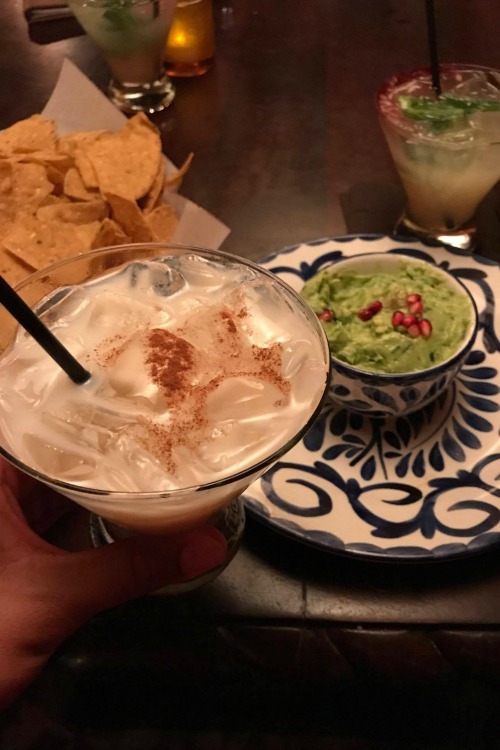 If margaritas are more your speed, don’t miss the jalapeño, horchata, or blood orange margarita, they’re all equally delicious. Tutto Gusto is a cozy wine cellar space in Italy where guests can try a wine flight (it offers more than 100 wines), an Italian Margarita (Patron Silver, Caravella Limoncello, fresh lime juice), and many other Italian cocktails. It’s a great space to duck out of the hot Florida sun. In the France pavilion there is plenty of wine, but the best drink here is the Grey Goose Citron. This slushy drink is the perfect refreshment on a hot and humid day. Be sure to drink a lot of water and drink responsibly because these drinks can go down like lemonade. For the best beer, most people head to Germany, but don’t forget some of the other standouts such as United Kingdom, Canada, and the America Pavilion. Each one has its own specialties and delicious appetizers and small plates to complement the drinks. It wouldn’t be Disney World without Dole Whip and there is an adult version, but it can be difficult to find. 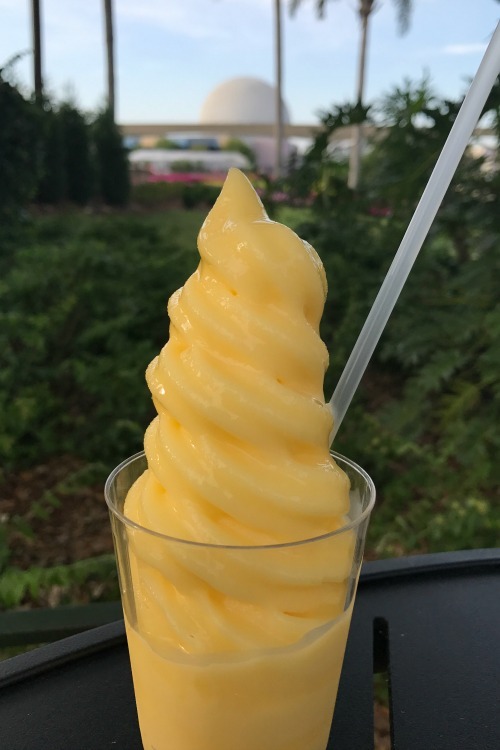 The latest creation is the Captain’s Pineapple Drink (aka frozen Dole Whip with Captain Morgan’s rum) and it’s available at the Art of Animation Resort. In Animal Kingdom there are two restaurants with full service bars, Yak & Yeti and Rainforest Café. Around the park there are several kiosks with beer, wine, and frozen drinks. Some smaller restaurants offer wine and beer along with lunch and dinner options. The Dawa Bar next to Husker House serves up an awesome drink called a Harambe Cooler. It’s a wonderful mix of fruit punch and light and dark rum. There are several restaurants and stands throughout the park offering beer and wine, with a few offering frozen drinks. For a larger selection, head to the Hollywood Brown Derby. Drinks aren’t cheap, but there are plenty of cocktails, premium beer, and a nice wine list. Be sure to try the Mint Julep at the Brown Derby, it’s the perfect refreshment on a hot day. The caipirinha at Paradiso 37, complete with a “how to” demonstration. Morimoto Asia serves a sake sangria that is the perfect mix of sake, white wine, plum wine, yuzu, and tangerine juice. Jock Lindsey’s Hangar Bar has awesome airplane decor and fun drinks in the lounge. Try the Fountain of Youth (St. Augustine Florida vodka, blue curaçao, white cranberry juice, and sweet and sour) or Anything Goes (Byejoe dragon fire spirit, lime juice, passion fruit, and pineapple juice) signature drinks to really get into the mood of the place. The Boathouse not only has delicious food, but drinks with a water view. There’s a large selection of craft beers, wine, and martinis, and every one compliments the restaurant’s steak, salads, and seafood. 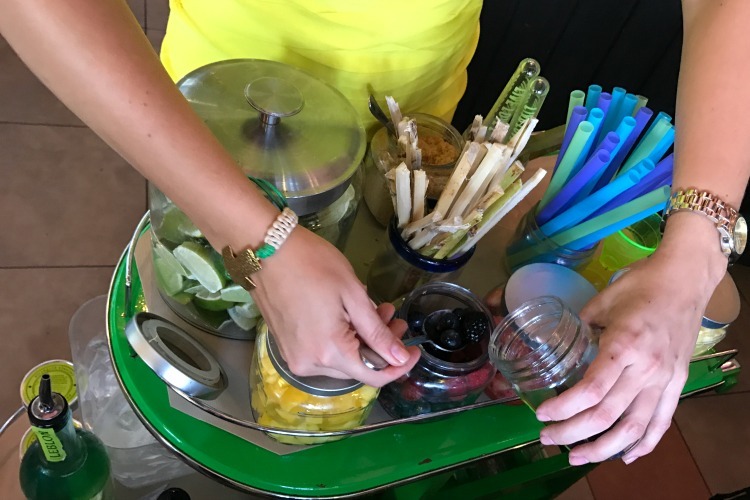 Don’t miss the caipirinha demonstration at Paradiso 37! 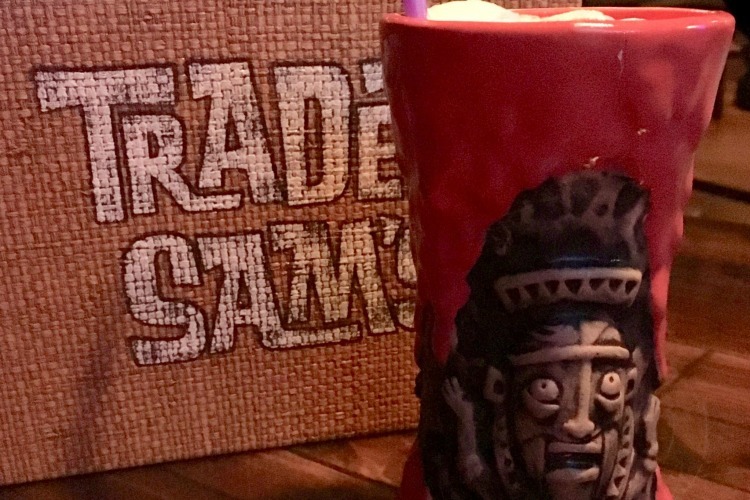 Top of the list on cocktail fan favorites is Trader Sam’s Grog Grotto inside Polynesian Village Resort. This tiki bar has the vibe, the drinks, and the entertainment. Don’t miss the Krakatoa Punch and the ensuing volcano show. 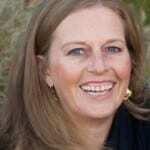 TravelingMom Tip: It’s all about the performances at Trader Sam’s and it takes some planning to grab a spot. With limited seating, the place gets packed quickly, so come early. Another standout hangout is Abracadabra Bar at Disney’s Boardwalk. Think magic mixed with cocktails and you get the idea. The bar is rumored to be the former hangout of magicians who vanished decades ago, but their magic remains in the bar’s signature drinks. Try the Conjurita or the Seashore Sweet and watch the magic happen before your eyes!